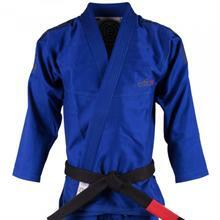 Competitions and Summer training sessions call for a slight adjustment in your BJJ wardrobe. Since a matter of 10 oz. 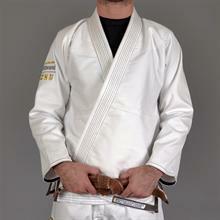 can be the difference between a DQ and gold medal, it's wise to keep a super lightweight Gi in your collection. 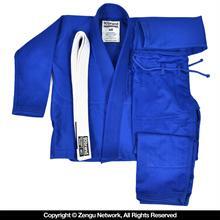 Listed below are our top picks for the most reliable BJJ Gis that are lightweight and breathable. 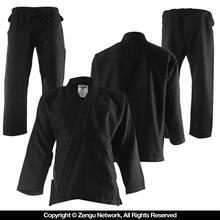 No excess material, no bulky cut, no extra thick fabric. Beat the heat and weigh-in on point with the RollMore recommended lightweight Gis. 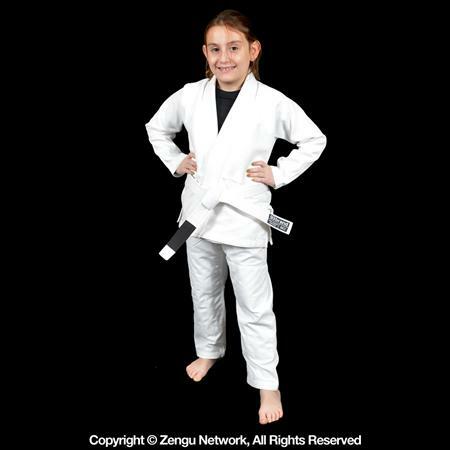 Spider guard, lapel guard, worm guard ... These days, grip-heavy guards are on the rise, so giving up a good grip is simply not an option. These are the Gis you want if your goal is to minimize the grips available to your opponent, making it harder for them to get a solid grip on the weave or collar and making it easier for you to break any grips they are able to establish. 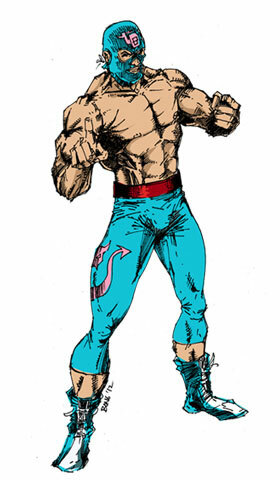 And for those of you who haven't given up on the art of the takedown, these Gis make grip-fighting an arduous task for your opponent. Get a leg up on the competition with RollMore's top Hard-to-Grip picks. 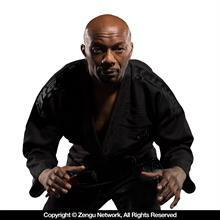 Whether it 's rougher materials, a stiffer collar, or a more tailored fit, each Gi will help thwart choke attempts and takedown/passing grips. Does the thought of rolling in a rough, sandpaper-esque kimono give you nightmares? Fear not! 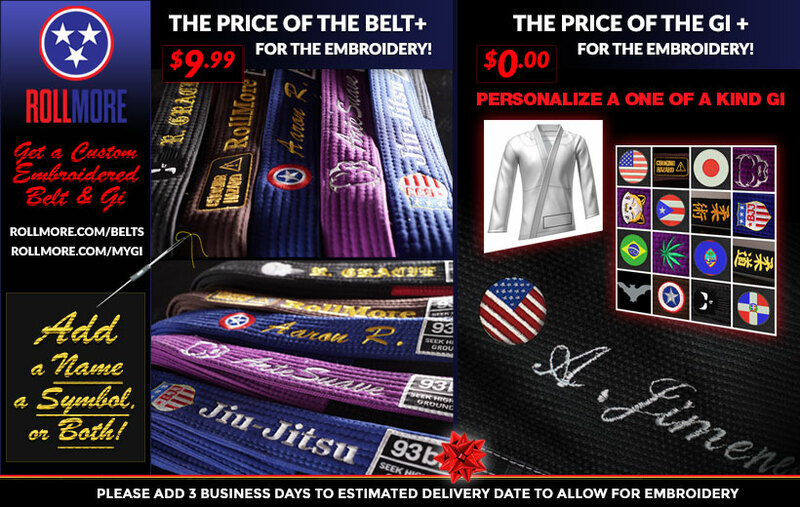 For those of you who prefer your Gis to feel more like soft bathrobes than stiff cardboard, we've assembled this collection of ultra-soft BJJ Gis. Using premium materials such as soft gold weaves, pliable pearl weaves, and brushed cotton twill, all with a super comfortable fit to go with it. 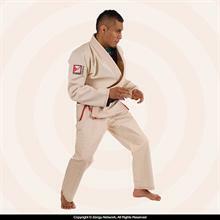 Each Gi in this collection has been tested and owned by our resident RollMore Gi experts to see if it meets our standard of comfort. And for variety, we've included different types of comfort so there's something for everyone. Some use breathable, lightweight fabrics that are barely noticeable against your skin, while others use extra soft fabrics with comfortable collars and ample padding over the knees. 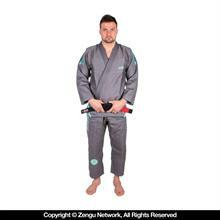 Does the thought of a Gi on eBay selling for half a month's rent just rub you the wrong way? Well, for those of us who are grappling on a budget, there are still plenty of options for quality gear. 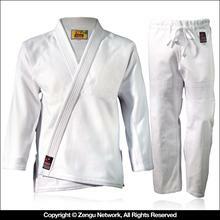 The collection shown here includes Jiu Jitsu Gis that are affordable and reliable. Most of our picks are simple and modest in appearance, allowing the price point to remain low while still maintaining a standard of durability, function, and fit. We all like low prices, but never at the cost of compromised dependability. 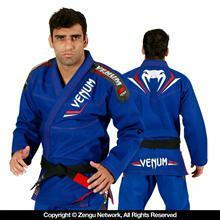 There are Jiu Jitsu brands popping up left and right lately. The market is growing and new designs are sprouting up constantly. 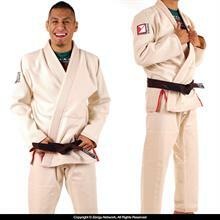 But not everyone can whip up a Gi that has such impressive and pleasant designs. These are our choices for Gis that are simply well done. Whether it's a unique, beautiful colorway or tasteful artistic additions, each kimono here is sure to get some oohs and ahhs at the dojo. With features such as colorful sublimated interiors, eye-catching colorways, intricate embroideries, and unique construction patterns. Dress for success, even when you're on the tatame! 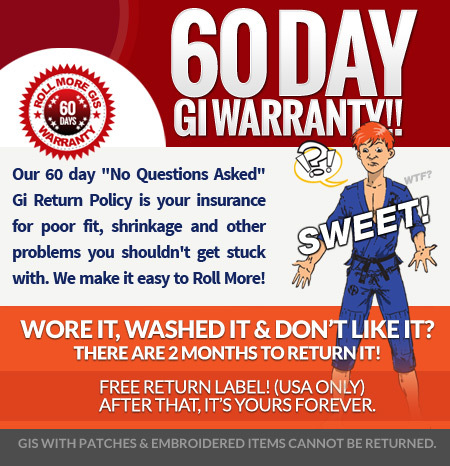 We want you to be confident in all of your RollMore purchases, which is why we've got the 60 Day Guarantee on Gis, even if they're used, and a 365 Day Return Policy on new gear. But that doesn't mean we aren't confident in the Gis themselves. 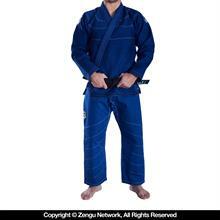 We only carry gear that we have faith in, and this collection features the Gis that are at the top of that list. 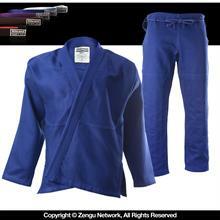 Using sturdy fabrics, extra stitching, and a plethora of reinforcement panels, each kimono shown in this collection is designed to surivive a non-stop, rigorous training regimen. Learn More	| Shipping to the USA? 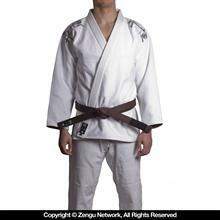 GI WARRANTY: wore it, washed it & don't like it? No problem! You have 60 Days to return it. $9.99 2nd Day Shipping on all orders! Order by 4PM EST Dec 13th via Ground shipping for delivery by Dec 22nd. Order by 3PM EST Dec 20th via 2nd Day Air for delivery by Dec 22nd. Order by 4PM EST Dec 21st via Next Day Air for delivery by Dec 22nd. Valid for in-stock items. See the “Availability” tab on the product pages. Once you enter your shipping address, the cart will provide delivery dates. Shipping options apply to in-stock items shipped to physical addresses within the 48 contiguous states. Delivery times are based on best-available information and are not guaranteed. Match yourself with past buyers for the best fit! Please enter a height (ft). Please enter a height (in). Please select a body type. Sizes bought by others with similar a build. Please add 3 business days to estimated delivery date to allow for embroidery. The no frills, all quality "Standard Issue" Series by 93 Brand has been widely acclaimed, both for its price and performance. 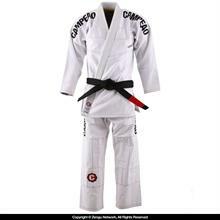 And now the Standard Issue Gi is available in the full range of children's sizes! 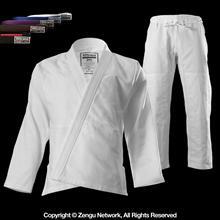 This all-white kimono has absolutely no patches, tags, or embroideries on the exterior. Not even a manufacturer's label at the bottom of the lapel or little logo on the thigh. It is truly a modest all-white uniform. Whether you want to patch it up or leave it plain is your call, and you'll have that option with the money saved. . . Since the bling is absent, 93 is able to devote development toward improving quality rather than looks, all while keeping the price nice and low. 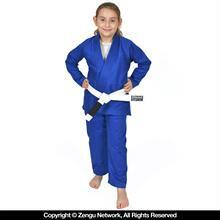 This is one of the, if not the most, durable kids Gis to ever hit the market. It follows the same specs, reinforcements, and soft but strong cotton materials. Featuring 425 GSM High Tech Pearl weave and 10 oz twill pants, both heavily reinforced and triple-stitched at high-stress points. 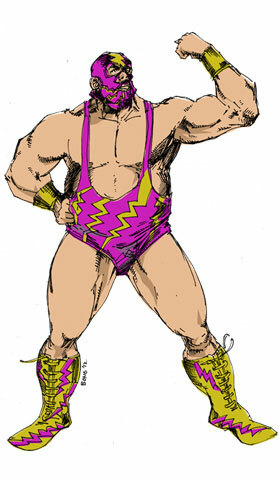 Includes an elastic waistband and full length knee reinforcements. I uploaded a photo of this product. I shared a relevant video on this product. Q. A little slower than anticipated, but the quality of the work is perfect. The work was done exactly how I requested and the workmanship is up to my . . .
A. A little slower than anticipated, but the quality of the work is perfect. The work was done exactly how I requested and the workmanship is up to my . . . Comment. A little slower than anticipated, but the quality of the work is perfect. The work was done exactly how I requested and the workmanship is up to my . . .
Q. Excellent quality uniform. It's very stiff, but it should be! The collar stays in place and the uniform holds its shape well. Easy to wash and clean. Sizing . . .
A. 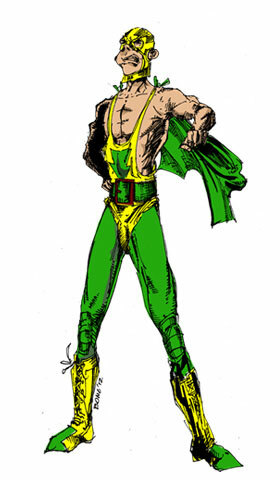 Excellent quality uniform. It's very stiff, but it should be! The collar stays in place and the uniform holds its shape well. Easy to wash and clean. Sizing . . . Comment. Excellent quality uniform. It's very stiff, but it should be! The collar stays in place and the uniform holds its shape well. Easy to wash and clean. Sizing . . . Excellent quality uniform. It's very stiff, but it should be! The collar stays in place and the uniform holds its shape well. Easy to wash and clean. Sizing is perfect when you follow the chart. Tried another more expensive brand and it didn't hold up. Tried this, won't go back! There was an error logging in. There was an error logging in. Please check your email and password. This name will be publicly displayed with your posts. You will use this email to log in to your account in the future. The email address entered is already registered. Don't miss out, join the Newsletter! Our 60 Day no questions asked returns on gis is your insurance policy for poor fit, shrinkage and other problems you shouldn't get stuck with. We make it easy to Roll More. © 2019 Roll More All Rights Reserved.